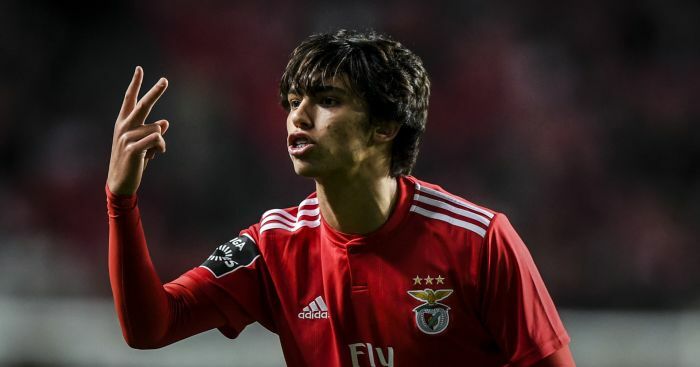 Benfica president Luis Felipe Vieira has revealed that the Portuguese club are not interested in selling Joao Felix. 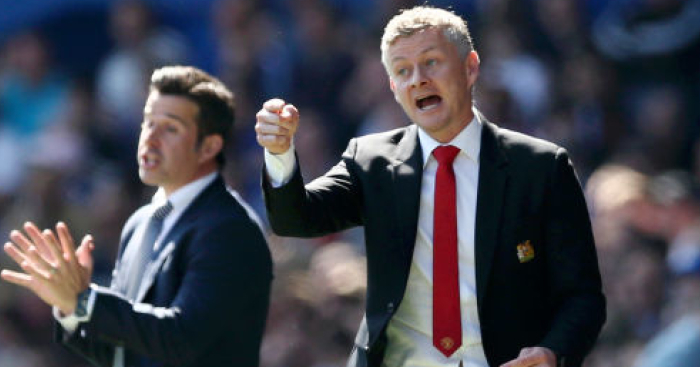 The 19-year-old dubbed the ‘next Cristiano Ronaldo’ has been linked with moves to Manchester United and Liverpool as well as European heavyweights Juventus and Real Madrid. 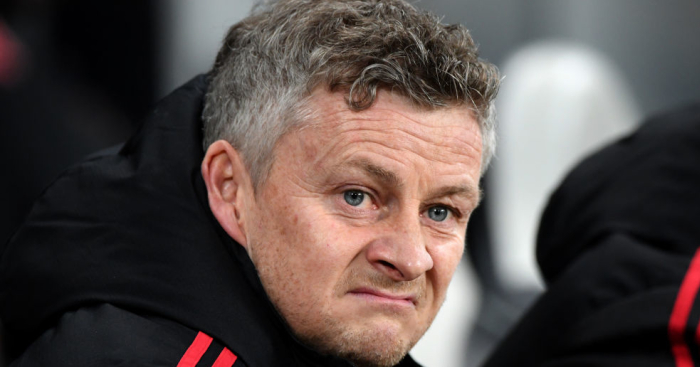 According to Portuguese newspaper Record, United were willing to spend £155million to match the release clauses of both Felix and his Benfica team-mate Ruben Dias. 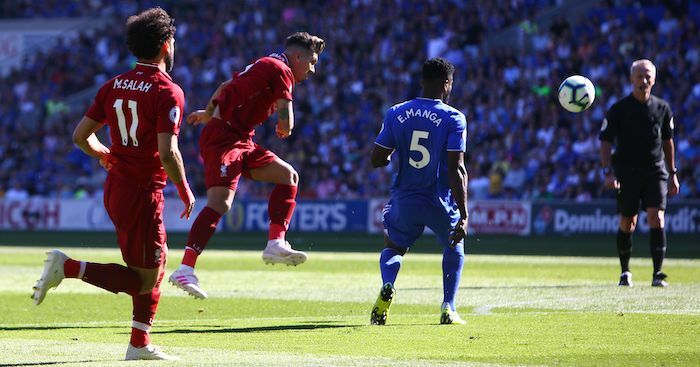 Earlier in the year, SportBild claimed Liverpool are ‘showing interest’ in the forward too as he continues to dazzle for the Portuguese giants. However, despite the mounting interest in their young player, Vieira was keen to downplay the possibility of any transfer. “I am happy that all of Europe is talking about Benfica’s talents,” Vieira told Tuttosport. 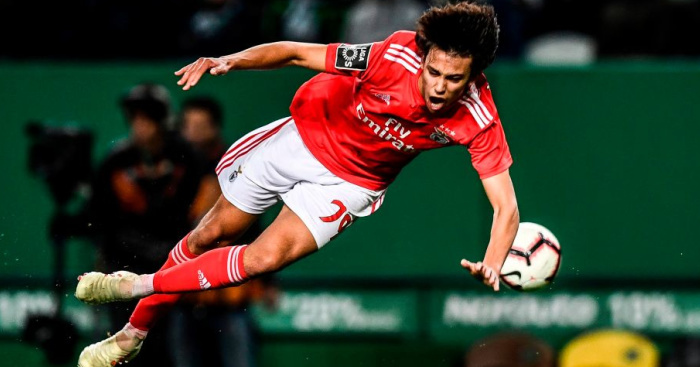 “Joao Felix the next Ronaldo? There is only one sure thing: Felix is one of the best talents produced by Portuguese footballer since Ronaldo. 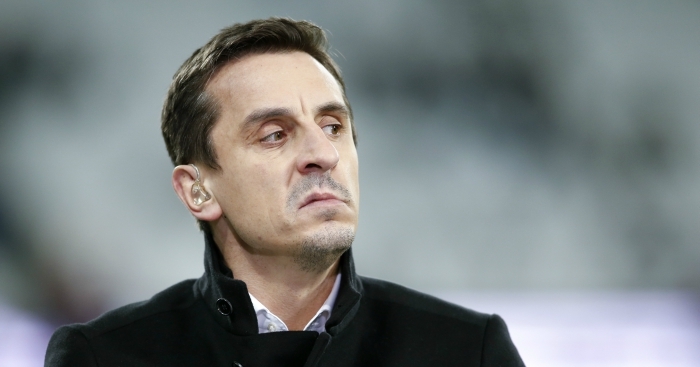 “Juventus’ and Real Madrid’s interest in him? Ask them. “At this moment we are not interested in selling him and soon we will increase the release clause in his contract.